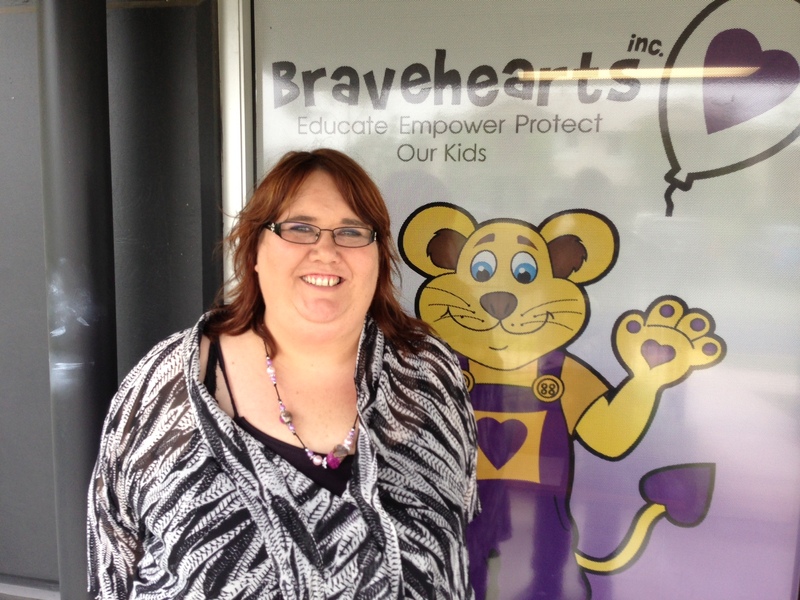 Bravehearts criminologist Carol Ronken (pictured below) will be a special guest at the organisation’s third annual breakfast at Port Macquarie Panthers on November 24. Hosted by Bravehearts Mid North Coast, the fundraising event is going from strength to strength, with proceeds enabling the delivery of personal safety programs in the region. Ditto’s Keep Safe Adventure show is a 40-minute live production tailored for children aged from three to eight and effectively teaches strategies and skills to stay safe in a range of situations from bullying to sexual assault. Having reached more than 650,000 children nationally since 2008, including 5510 in the Port region (since 2010), the program is educating, empowering and protecting a record number of children with an increasing number of schools and child care centres playing a key role in prevention. Ms Ronken said keeping children safe is everybody’s business as Bravehearts strives to create child-safe communities across the country. “Preventing child sexual assault starts with educating and empowering children with vital knowledge and skills to keep safe and encouraging teachers, carers, parents and other members of the community to play their part in creating child-safe environments,” says Ms Ronken. The organisation recently celebrated 20 years of White Balloon Day as communities and organisations from around the country participated in Australia’s biggest child protection challenge.